With this add-in there will no longer need to make "copy and paste" of the values each time you update your accounting file. 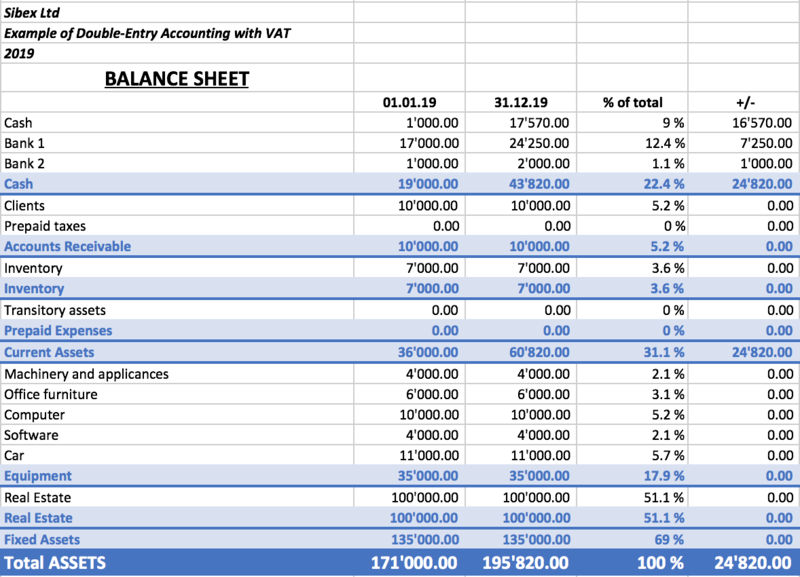 You create worksheets with formulas, charts, formatting and more in Excel, and the add-in will retrieve for you the data from the accounting file. Just click on the update button and your Excel worksheet will be automatically filled with the new values from Banana Accounting, and the results of formulas and charts will be updated accordingly. See Documentation Banana Accounting Excel Add-in. This add-in is hosted on our server. Once you have installed the manifest on your computer, your will automatically use the last version. Unlike Excel-macros the Add-in are secure and cannot compromise your computer. The add-in is currently in Beta Test. Please check everything and report any problem. You can use for free, but It is also possible that it will be made available with a cost.